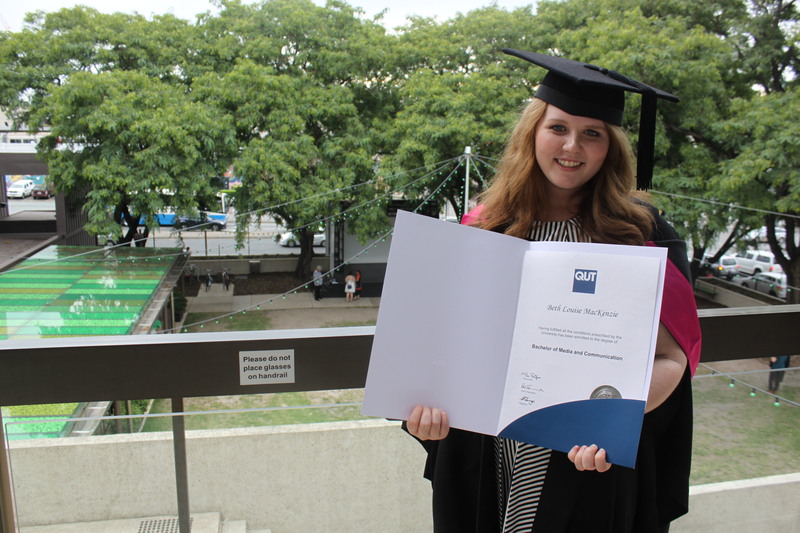 I’m a Media & Communications, Journalism and Creative Writing graduate from the Queensland University of Technology. I have a deep passion for food (particularly anything to do with baking), all things creative and social media (including any chance I have to combine the two), and an interest in photography. Some day I hope to travel each corner of the globe and eat my way through every country with a notebook and my camera in tow. Over the course of my degree I have written for a number of publications including biscuit magazine and Phoebella magazine. I also wrote for the Isthmus during my final year as part of my assessment. I have discussed a range of topics, most notably food, travel, life and areas related to my degree. I’ve always said that I don’t care what job I end up with, as long as I can travel. On further reflection my new plan includes either writing for the travel section of delicious. magazine, sharing my experiences of the world through Lonely Planet or cultivating ideas and concepts on Mashable or Buzzfeed. But for now I’ll keep my feet firmly planted in the creative culture of Brisbane.